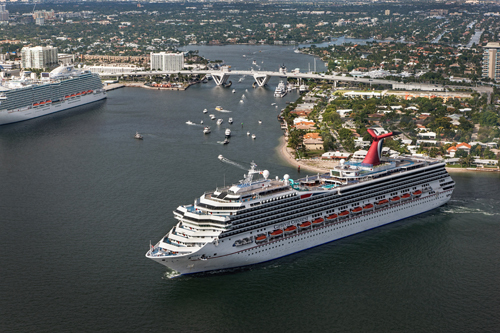 Carnival Conquest’s arrival in its new homeport of Fort Lauderdale, Fla., was marked with a traditional maritime plaque exchange between Captain Domenico Cilento and Port Everglades officials on the ship’s bridge. 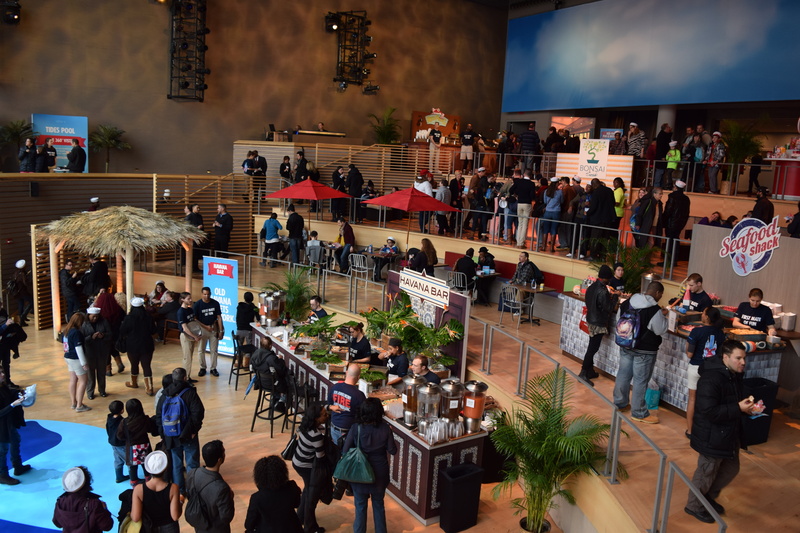 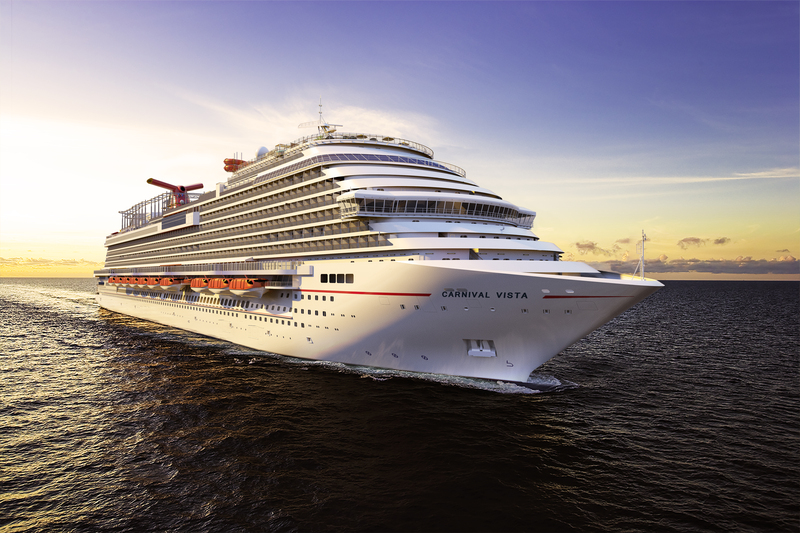 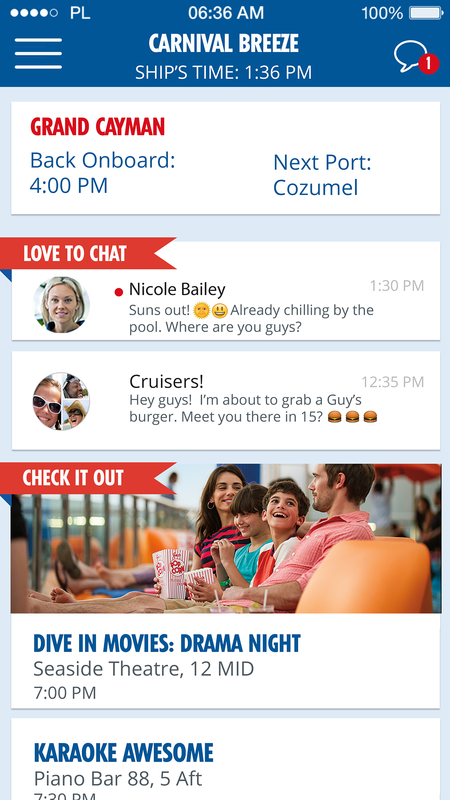 Carnival Conquest operates the line’s popular six- and eight-day Caribbean cruise schedule from Fort Lauderdale, carrying an estimated 165,000 passengers annually from that port. 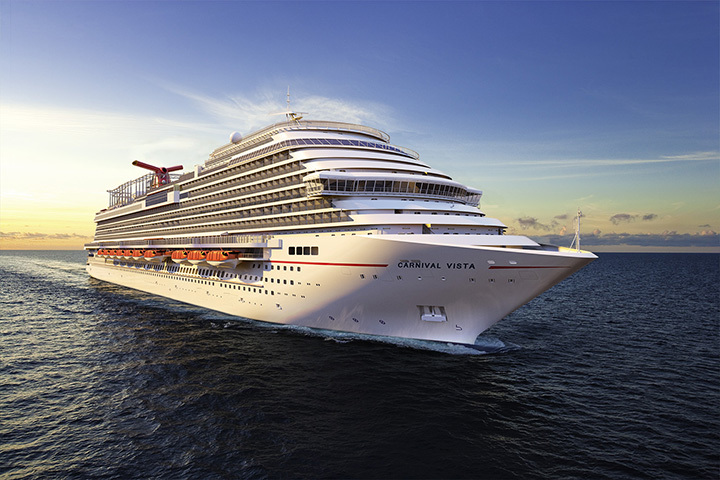 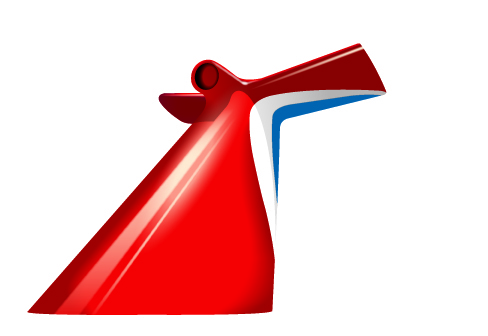 Carnival Conquest replaces Carnival Freedom which will reposition to Galveston, Texas, next month.